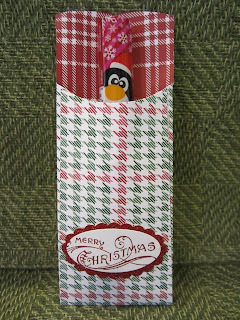 A Cute Penguin Chapstick in a Petite Pocket! This little guy is going directly into my purse. 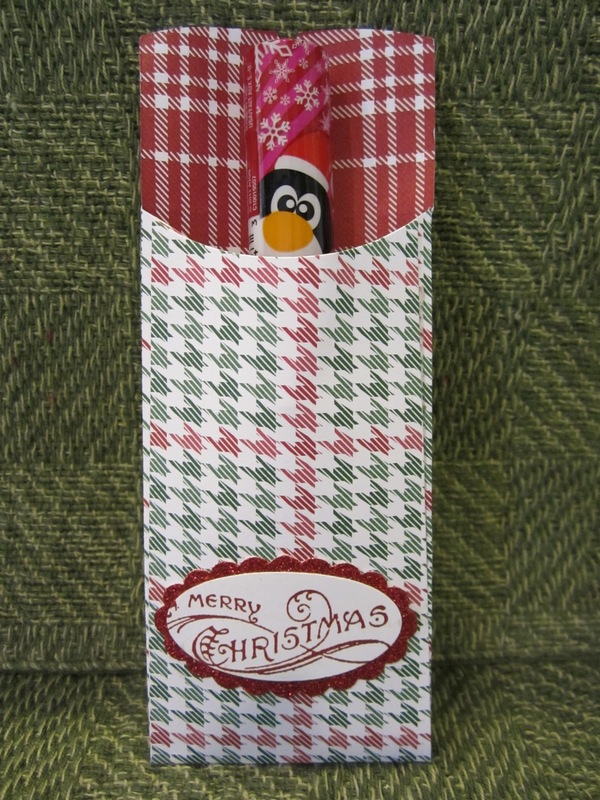 I am always looking for some chapstick during the cold winter months so this is great. It is also a perfect idea for my daughter's Christmas stocking. Since she is up in Montana, she will be in need of chapstick and she already indicated that she is having trouble keeping track of them. How could you lose a cute little guy like this? Now I just need to go on the hunt to find another one like him because he is MINE!!!!! I goofed up on the timing of this post so it posted late!